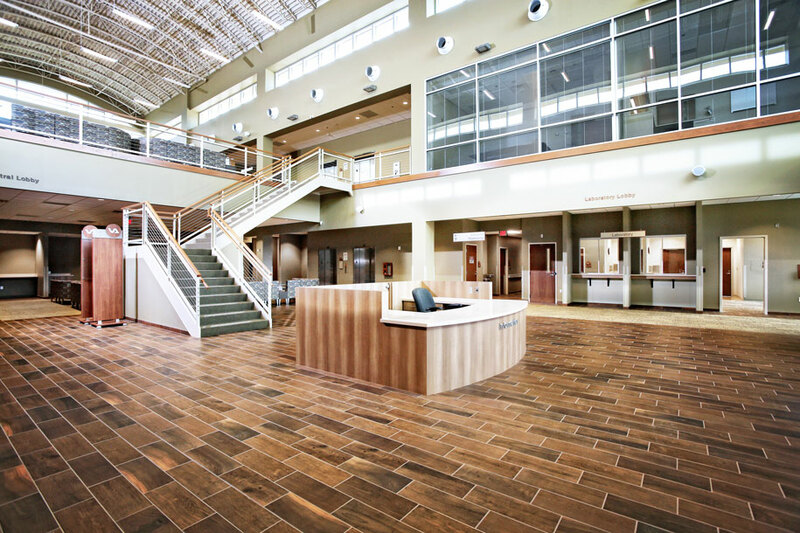 Hussey Gay Bell served as the Architect of Record for this 2-story, 71,000 SF Outpatient Clinic located in Anderson, South Carolina designed for the Department of Veterans Affairs (VA). 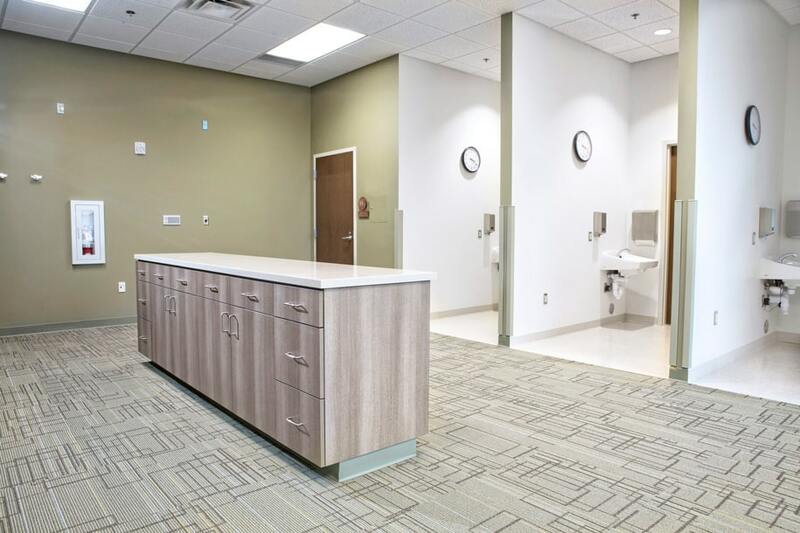 The 12-acre site includes a covered patient drop-off area, parking areas for patients and staff, as well as a wellness-walking trail with picnic area. 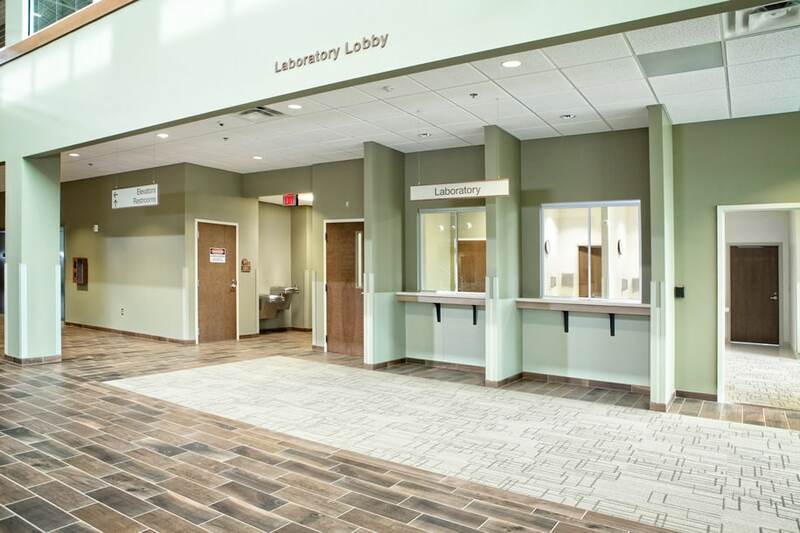 The Clinic features a high-profile two-story lobby and features a high glass clerestory that extends from the front lobby to the two-story lobby at the rear entrance of the building. 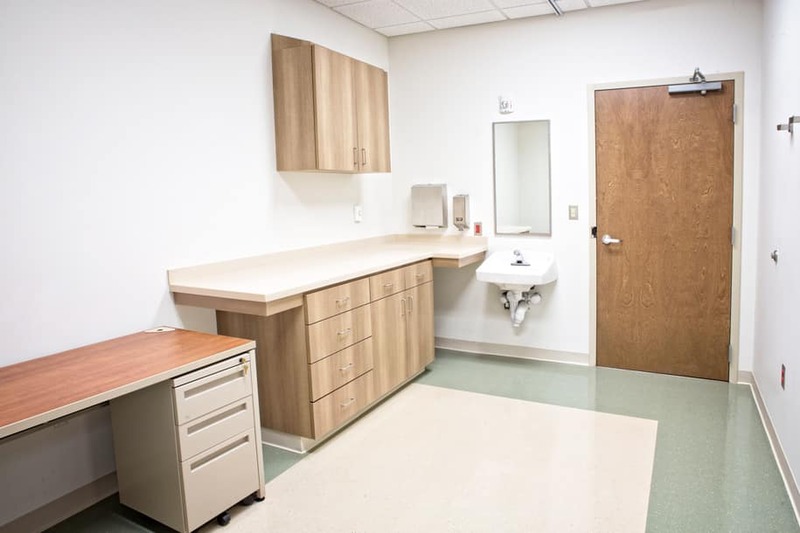 The Clinic includes sections for Administration, Security, Mental Health, Women’s Health, Voluntary Service Organizations, Radiology, Physical Medicine & Rehabilitation, Prosthetics & Sensory Aids, Eye Clinic, Specialty Clinic, Medical Administration, Lab/Pathology Care, Procedure Area, Education Area, Toilets, Lockers and Staff Shower. 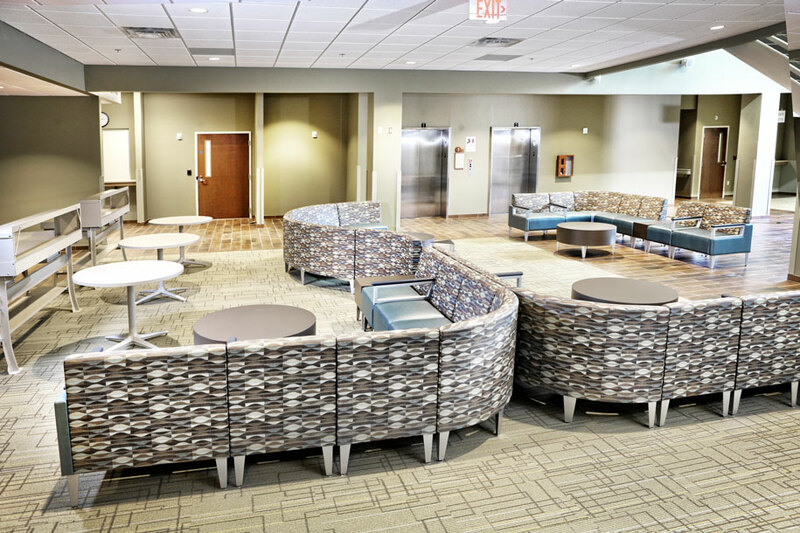 This facility is LEED Gold certified. 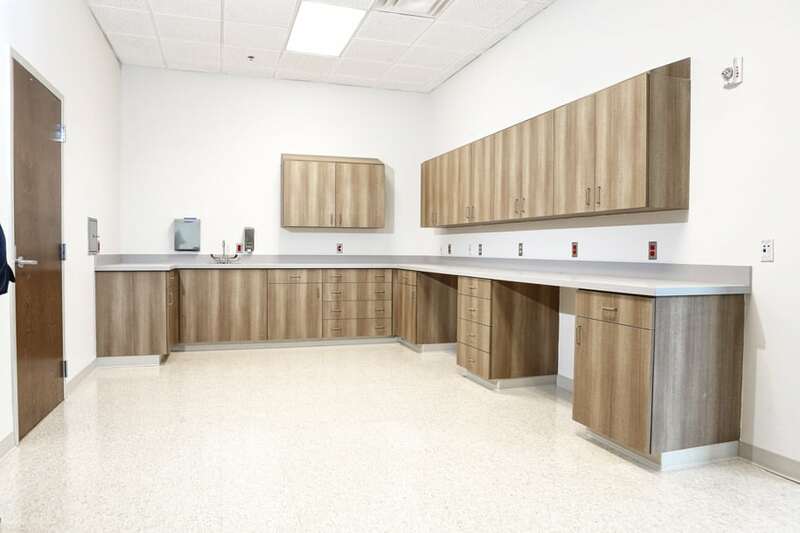 In 2015, this $11M Outpatient Clinic was completed. 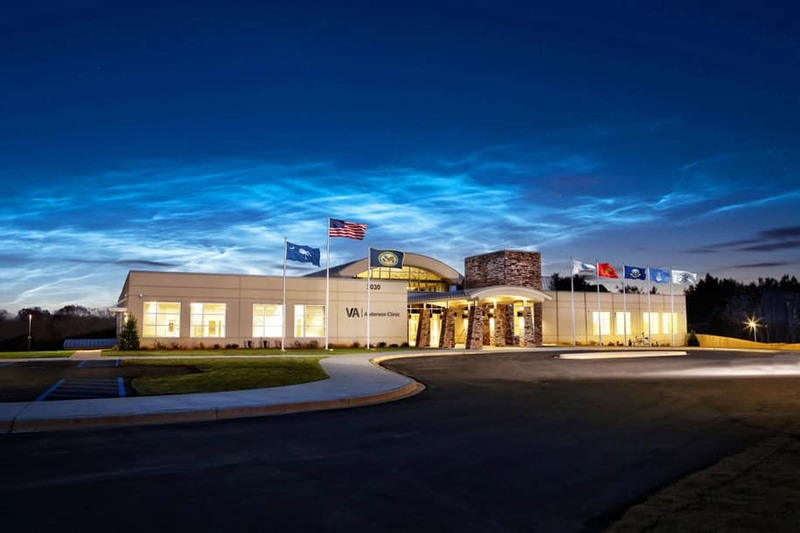 Hussey Gay Bell designed this regional facility to provide healthcare services to veterans, primarily those residing in coastal Georgia and South Carolina.